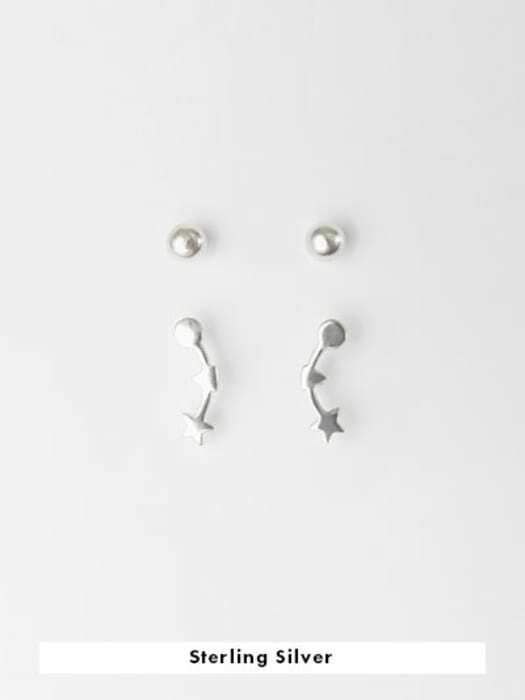 Fancy being the star of the show or the belle of the ball? 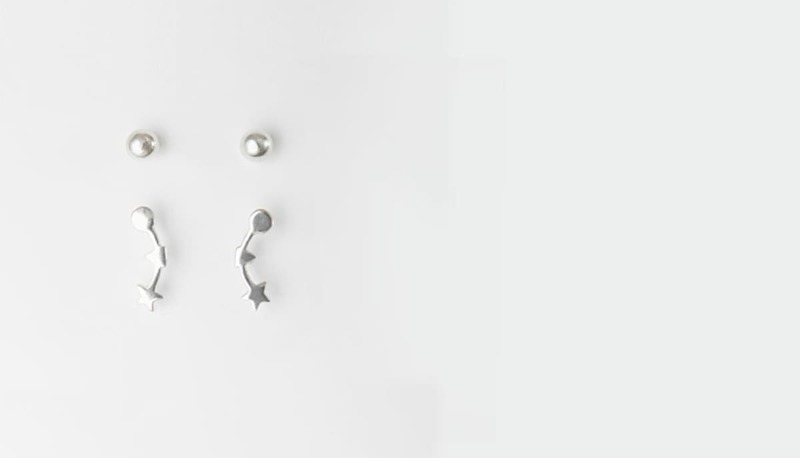 No need to choose with these sterling silver studs. 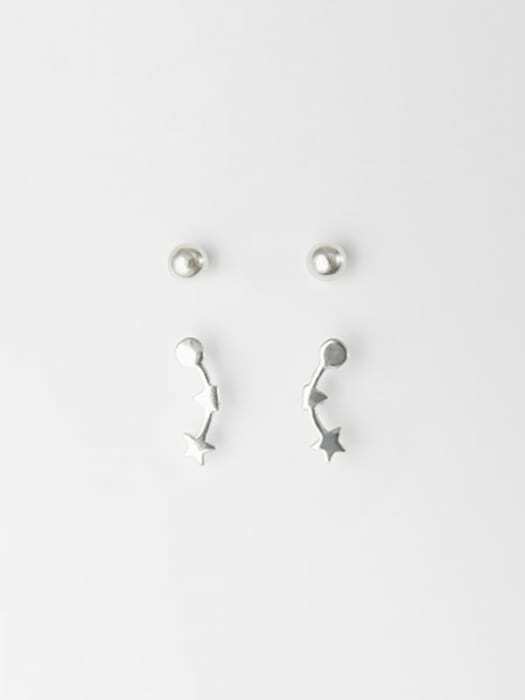 Dress up the little constellation stars, or keep things casual with the tiny balls.